hydrating than the Too Faced, instead giving you a satin base for your makeup. foundation to avoid the ‘peeling’ effect; I can just slap this on and go! doing its usual trick of melting right off my face! settling into any fine lines. 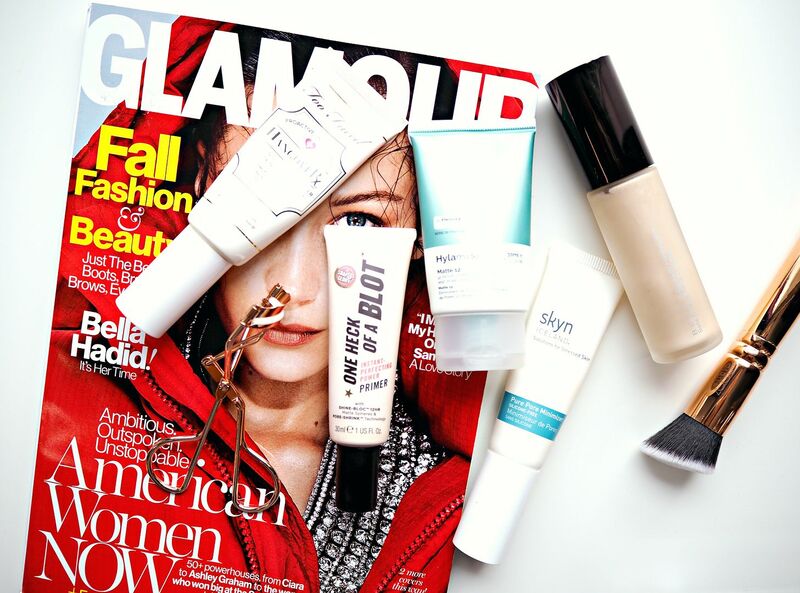 Which are your favourite quick and easy primers? Thank you for having me on your blog, Laura! Thank you Jasmine! You can check out Jasmine Talks Beauty here.